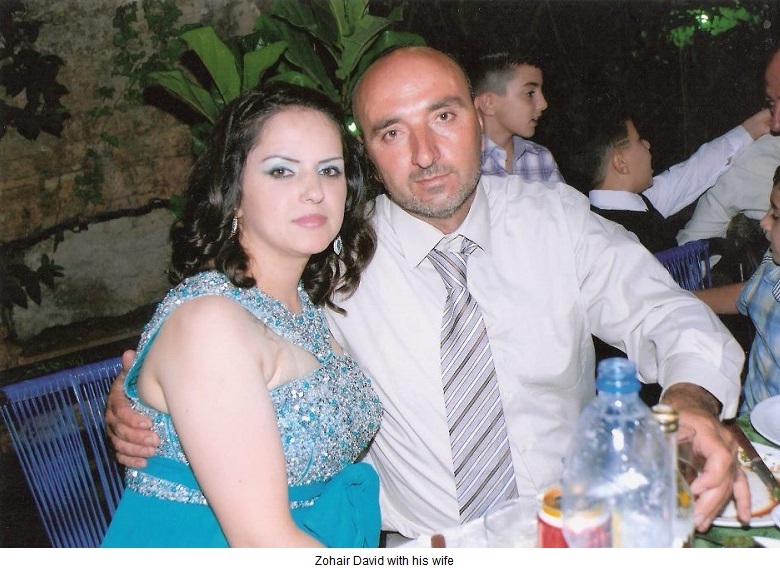 (AINA) -- Zohair David, an Assyrian from Tel Goran, Syria, who disappeared on Thursday, March 29, was found dead yesterday. Mr. David was kidnapped and killed and his car was stolen. Mr. David, 44 and married with four children, was driving 3 Assyrians from Tel Goran, an Assyrian town, to Tabga, in the Raqqa province. One of the passengers is a doctor whose presence was requested in Tabga by the Free Syrian Army. After bringing the Assyrians to Tabga, Mr. David failed to return home. Suspecting foul play, on the following day his family contacted the Free Syrian Army and asked about his whereabouts. The Free Syrian Army instituted a search and found his body on Sunday in a remote area near Tabga. He had been shot to death and his car stolen. The identity of the perpetrators is unknown.